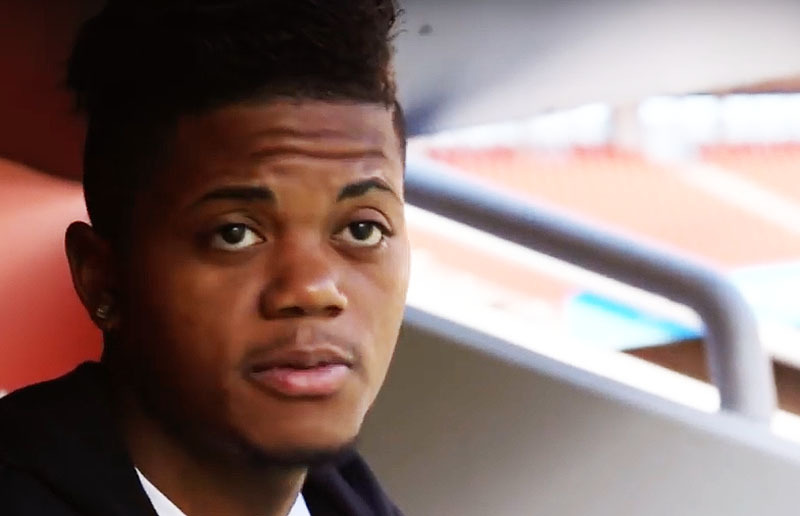 LONDON, Sporting Alert — English Premier League champions Chelsea have made the first bid for Jamaican winger Leon Bailey, according to the British newspaper, Daily Mail. LONDON, Sporting Alert – Chelsea edged closer to signing another player before the summer transfer window closes, after Everton defender John Stones submitted a transfer request, Sky Sports is reporting. 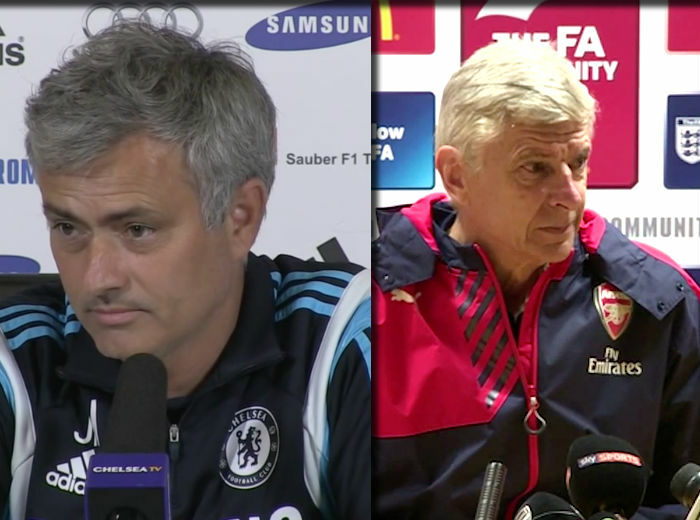 Jose Mourinho has accused Arsene Wenger of buying his way to the Premier League title, but Sky Sports’ figures revealed it’s the Chelsea boss who has spent the most in the transfer window in the last three seasons. 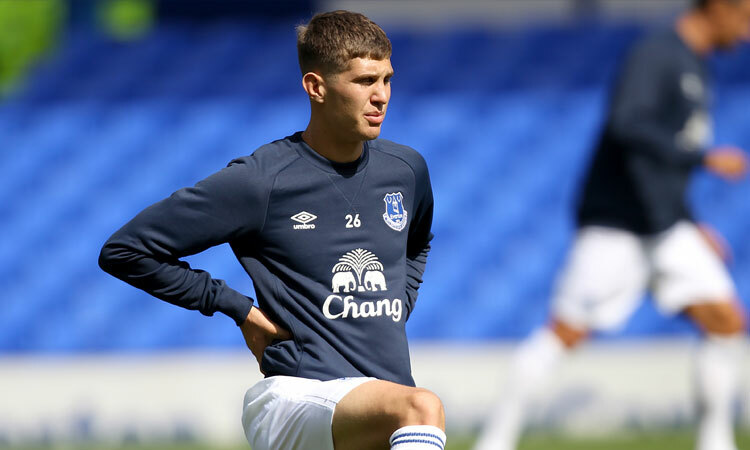 LONDON, Sporting Alert – Everton have rejected a bid of £25m from Chelsea for defender John Stones and told the Premier League champions the defender is not for sale, according to reports on Wednesday. 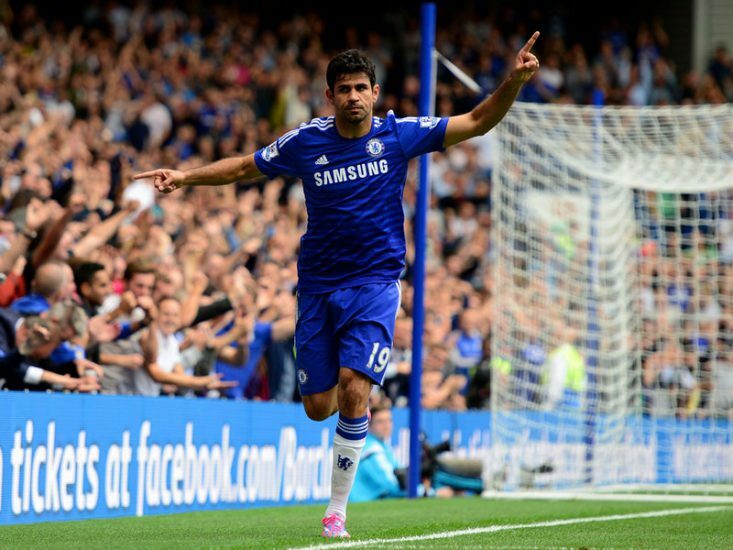 SYDNEY, Australia (Sporting Alert) — Chelsea forward Diego Costa has rubbish reports suggesting that he is seeking a move away from Stamford Bridge after just one season this summer. LONDON (Sporting Alert) — Former manager Sir Alex Ferguson and ex-chief executive David Gill helped Manchester United land Juan Mata from Chelsea, according to reports. LONDON (Sporting Alert) — Chelsea are on the verge of re-signing Nemanja Matic from Benfica in the January transfer window. Arsenal are monitoring the situation with Juan Mata at Chelsea and could make a bid for the Spanish international in the January transfer window. LONDON (Sporting Alert) — Chelsea manager Jose Mourinho is ready to dump Fernando Torres and Demba Ba on Napoli boss Rafa Benitez as he seeks to bring in Gonzalo Higuain in the January transfer window. Chelsea are interested in signing forward Radmael Falcao in the January transfer window, but they could be forced to pay big for the Columbian international.